Another issue that needs to be addressed in the world of Bitcoin and digital currency is convenience. Experienced users will explain Bitcoin as if it is the most convenient payment method in the world, and up to a certain extent, that is true. But for novice users, there are multiple mental entry barriers to overcome. Obtaining one’s first piece of a bitcoin can be done in a variety of ways. The most obvious choice would be to sign up for a specialized Bitcoin exchange platform, and purchase digital currency that way. But at the same time, these platforms are forced to stick to very strict AML and KYC regulatory requirements, which means every user will have to go through a verification procedure. Another option is buying bitcoin from a Bitcoin ATM, although these devices are not as common as one would like. While the number of Bitcoin ATMs around the world is on the rise, there are still less than 1,000 of these devices available. Plus, most of the ATMs have rather high fees when it comes to purchasing Bitcoin, making less appealing than online exchanges. But the biggest challenge comes in the form of mental entry barriers. 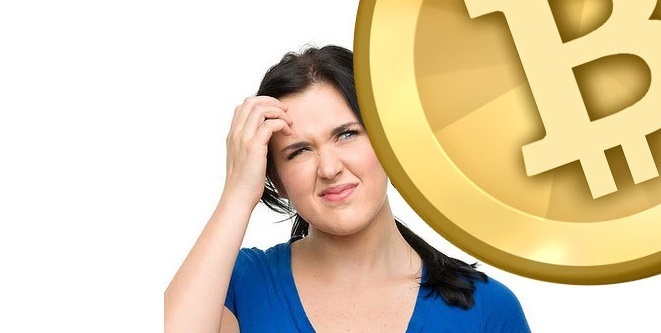 The Rutgers study indicates that people who are new to Bitcoin are worried it is too “difficult” or “scary” to use cryptocurrency. Some people would like nothing more than to see government insurance of Bitcoin deposits, which is the contrary of what digital currency is all about.